Privacy and security breaches associated with email, Facebook and Amazon were in the news leading up to the Thanksgiving holiday. Ivanka Trump, senior adviser to President Donald Trump, reportedly used her personal email account to send hundreds of messages to government officials last year. The security breach was discovered as White House staffers responded to a public records lawsuit, according to the Washington Post. Concern was that Ivanka Trump’s use of personal email echoed that of Hillary Clinton who came under investigation in 2016 for a similar infraction, although White House officials noted that Ms. Trump’s emails did not include classified documents. Secretary Clinton also used a private server. A spokesman also stated that the president’s daughter occasionally used her private email before being informed about the rules. That led to a series of public events that included Congressman Jeff Fortenberry’s chief of staff contacting Kohen and later, university officials, stating that the professor’s “like” promoted vandalism. Kohen and Archer then discussed the issue. A recording of that conversation was posted on YouTube. Kohen has filed an ethics complaint against Archer with House Ethics Committee. 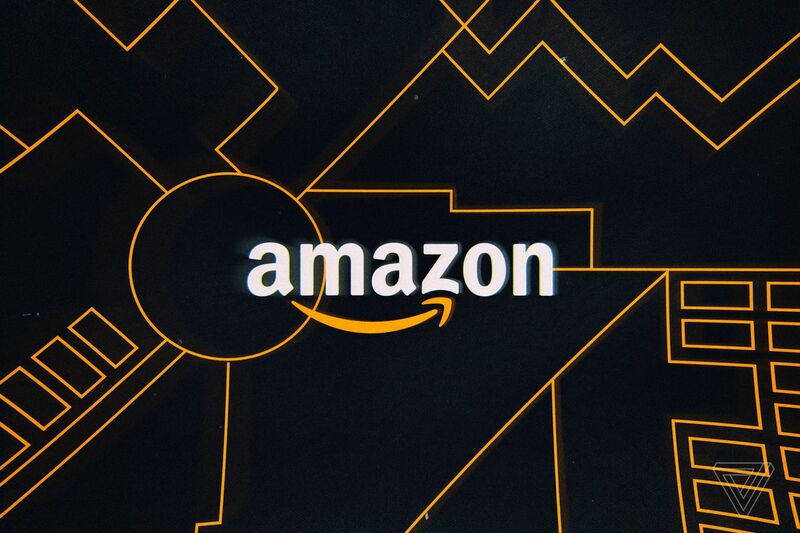 Amazon reported a “technical error” caused the names and email addresses of users to be visible on its website, according to The Verge. The company sent email notices to users informing them of the breach. Even though Amazon did not advise changing passwords, tech experts noted that the publication of personal information puts those users at risk for phishing attacks and hacking attempts. In October, an Amazon employee was fired for selling user information to a seller. This latest security lapse was traced to a technical issue. There were new calls for Facebook CEO Mark Zuckerberg to resign following a series of privacy breaches and mishandling of corporate crises, dating back to the Cambridge Analytical scandal said to have influenced the 2016 U.S. presidential election. Zuckerberg has no intention of resigning, even as reports emerged that the company used a PR firm to spread negative stories about other Silicon Valley tech firms to deflect attention away from its own crisis.